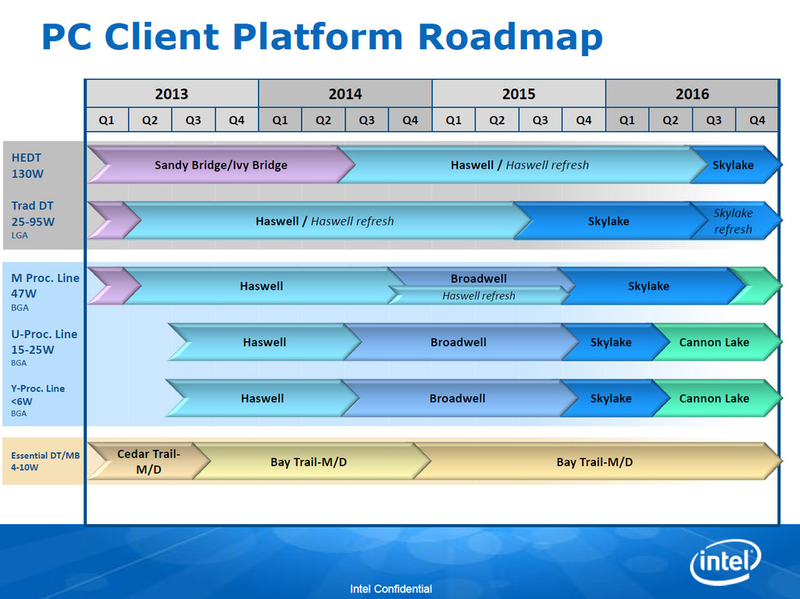 Broadwell Desktop CPUs have yet to be released, speculation is already underway about the following generations. Next year should see the arrival of Skylake Refresh and fanless-friendly 25W socketed processors. 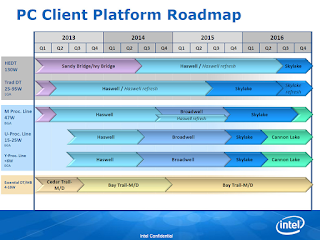 While Cannonlake NUCs could be available as soon as Q2 2016.